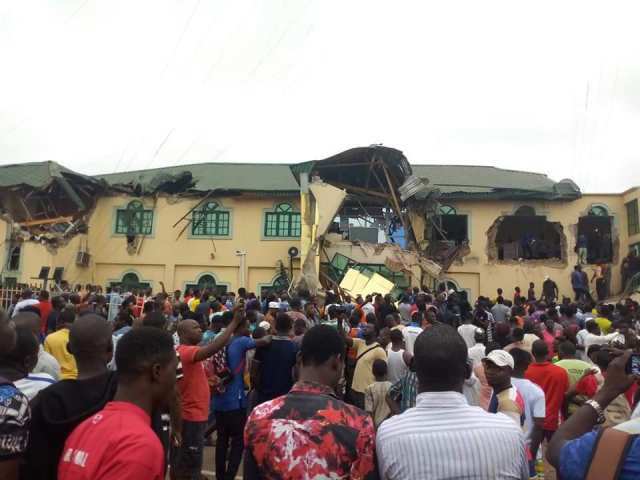 NBC Condemns The Demolition Of Yinka Ayefele’s Radio House – The National Broadcasting Commission (NBC) has voiced out about the demolition of the Fresh FM in Ibadan Structure by the Oyo State Government and has condemned the act. Ishaq Midibbo-Kawu, Director-General of NBC, who spoke to the News Agency of Nigeria referred to the demolition as a worrisome development and speaks badly of the state government. Modibo-Kawu said: “The development is worrisome because for all it is worth, the broadcast outfits are playing a big role in reducing unemployment, especially in this situation where many young Nigerians are idle. They also play social, informational, educational and entertaining roles in the society. Such development does not speak well of the government and has a negative effect on the nation, especially at a point when more broadcasting outfits are influencing the social space in the country. In this case particularly, there are so many issues that can be weaved up negatively by people. We hope that as we move forward, we will be able to find a solution to the situation”. The director-general also added that when the NBC got a hint of the demolition, he made contact with some individuals in the state but could not stop it. The DG made a promise to set up a meeting with the state government to find a way forward on the issue.